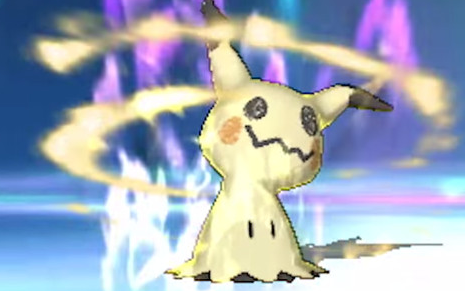 Not much is yet known about this one, but it has been leaked that Mimikyu will be obtaining its very own Z-Move in Pokemon Ultra Sun & Ultra Moon. This was leaked by the release of an upcoming Z-Bracelet Child's Toy that is said to include a certain color that represents Mimikyu's Z-Move, the same that is said to be coming within The Alola Region Sequels. It was later discovered in the Datamine that Mimikyu's Z-Move will be called Let's Snuggle Forever, being a pure Fairy Type Attack and doing massive damage to foes.